KEVIN BELTON’S NEW ORLEANS CELEBRATIONS! Bequests are the easiest and most flexible way to make an estate gift to WYES. You simply include the Greater New Orleans Educational Television Foundation in your will or revocable trust. There are several ways to go about this. You may specify a specific dollar amount. If you do this, remember to review your will or trust at regular intervals. As the value of your estate changes, you may want to change the amounts given to all charitable organizations. You may specify a percentage of your estate to go to WYES. Using this method, the amount is automatically adjusted as the value of your estate changes. You may leave the remainder of your estate to WYES and to other organizations after your family has been provided for. When considering your will, don’t consider just gifts of cash. You can leave a car, home, art or jewelry to WYES. You can also leave a paid life insurance policy, stocks, bonds, or CDs. A bequest costs you nothing now. It does not obligate you, which can be very important if your financial conditions change. You can change it at any time, giving you complete control. That is why a bequest is the most popular kind of planned gift. 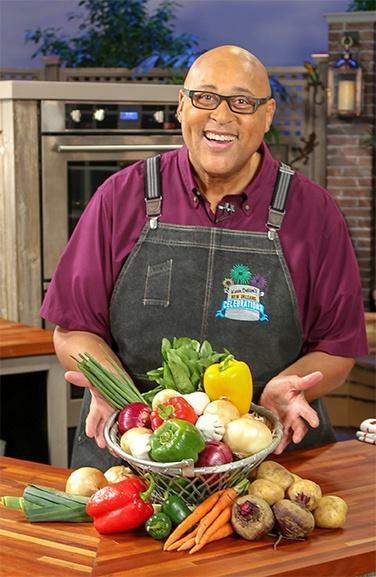 "I give [________% of my estate] [the residue of my estate] [___% of the residue of my estate] [$________] to Greater New Orleans Educational Television Foundation, a Louisiana nonprofit corporation and owner of WYES Public Television, for its general uses and purposes. Greater New Orleans Educational Television Foundation is currently located at 916 Navarre Avenue, New Orleans, LA, 70124." If you do provide for WYES in your will or revocable trust, please let us know. 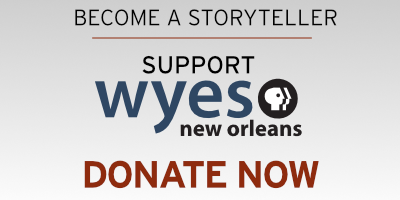 By doing so, you will help WYES plan for the future and allow us to thank you for your outstanding commitment to public television in southeast Louisiana and the Mississippi Gulf Coast. THE INFORMATION ON THIS WEBSITE IS NOT INTENDED AS LEGAL OR TAX ADVICE. FOR SUCH ADVICE, PLEASE CONSULT AN ATTORNEY OR TAX ADVISOR. Your attorney can show you what works best for you. WYES Executive Vice-President & Chief Operating Officer Robin Cooper at (504) 840-4894 or by email at rcooper@wyes.org. Copyright © WYES. All Rights Reserved.